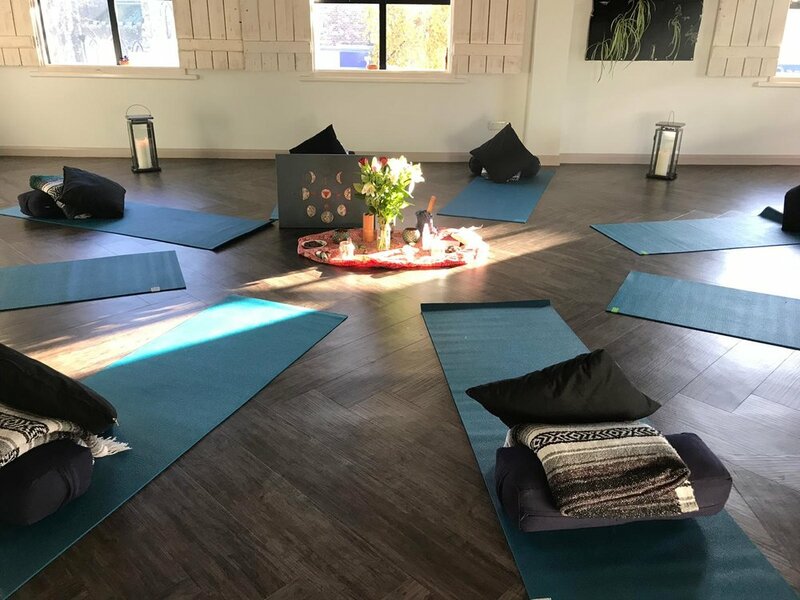 Emma Lowe (RYT) offers Vinyasa Flow, Yin & Restorative Yoga classes & Yoga Nidra meditations in Belfast & beyond with an emphasis on accessible movement & meditation for all, that welcomes you back home to yourself & your own innate inner guidance. In service & devotion to the only true teachers; Nature & Life itself, Emma draws inspiration from elemental patterns & rhythms, Earth based wisdom traditions & most importantly trusting her own somatic intelligence & wild, Celtic soul in order to create unique & powerful Yoga & Yoga Nidra classes & her popular Wild & Well Women’s Self Care Workshops. Discover the transformative power of deep rest with this ancient yet easy meditation & full body relaxation process. 1-2-1 therapeutic sessions & audios available for home practice. Join me on the mat. Reconnect to your body, your wild & your own inner wisdom through accessible movement & breath. Wild & Well Women’s Self Care & Intro to Yoga Nidra Workshops. Words on stuff needing expression, exposure & discussion. I’m not afraid to bare my soul. You have full permission to be fully you, always & i’ll be fully me.